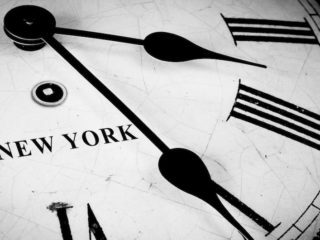 Manhattan is the most expensive place to live in the United States, thanks largely to its exorbitant real estate market. If you’re planning on settling down in this prestigious borough, you’ll never do it on the cheap, so why not dream big? 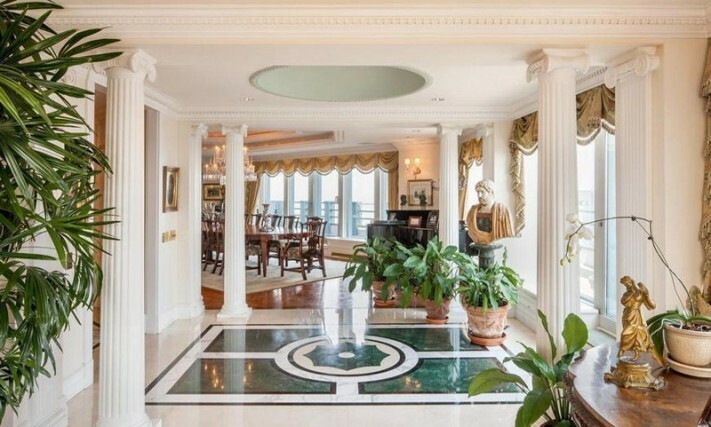 These expensive Manhattan homes are sure to get buyers salivating. 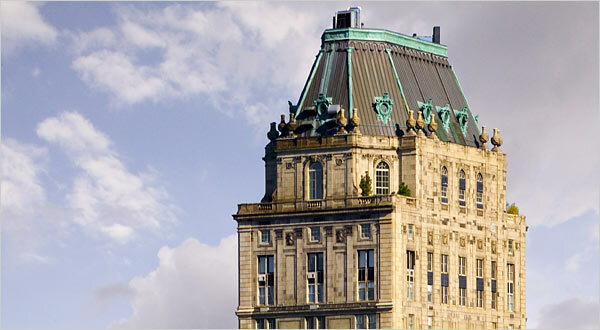 Families and wealthy singles would have plenty of room to spread out in this opulent penthouse, which takes up the entire top floor of the Mark Hotel on the Upper East Side. The 9,800-square-foot space features six bedrooms and eight bathrooms, plus a 2,400-square-foot private terrace. The hotel’s original ballroom, located inside a copper roof turret, has been transformed into an ambient living room. A sky-lit conservatory, steam room, and five fireplaces are just some of the perks. The new owners will also enjoy 24-hour access to the hotel’s facilities including the on-site restaurant, salon, and concierge. 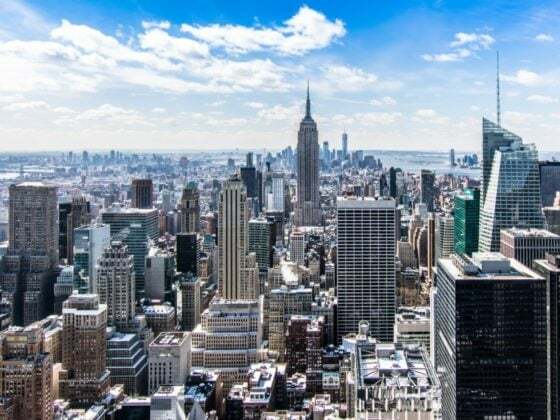 Real estate insiders call 15 Central Park West “the world’s most powerful address,” because this apartment has one of the best views in the complex, with panoramic vistas of Central Park, the Empire State Building, and the Hudson River. The 6,000-square-foot space features five bedrooms, including a lavish master bedroom with its own sitting and dressing rooms. The new owners will access all the complex’s facilities including a fitness center, a restaurant with butler service, billiards room, and library. 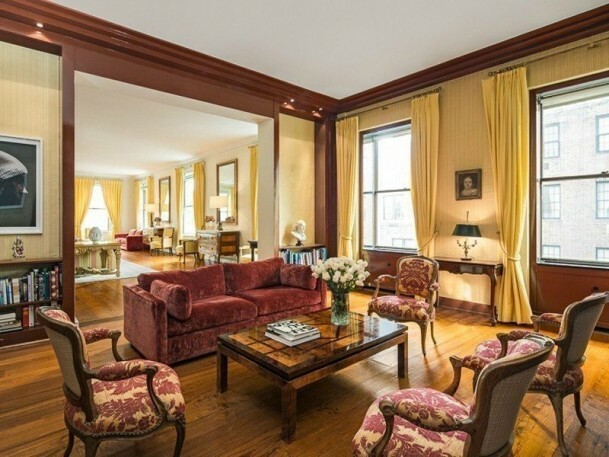 This apartment is a testament to the value and power of New York real estate. The 18-room duplex sold for more than $20 million more than its initial $48 million asking price. 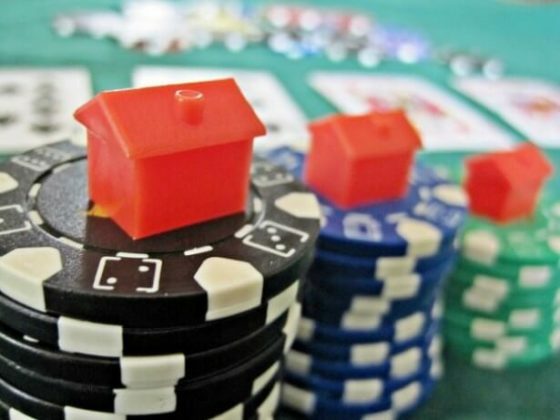 It was recently revealed that hedge fund billionaire Israel “Izzy” Englander beat out two others in a bidding war that drove up the price. Previously, the apartment belonged to the French government, who bought the apartment in 1979 for $600,000 – less than $2 million in today’s dollars. While driving a bid $20 million past asking price is impressive in itself, a total $68 million profit makes 740 Park Avenue one of the most in-demand and impressive properties in the city. 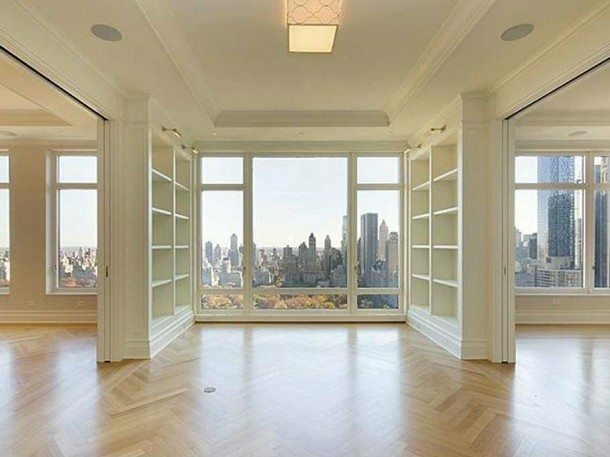 Tommy Hilfiger loves luxury, so it’s not surprising that his 1 Central Park South apartment, dubbed the Dome Penthouse, commands $80 million. 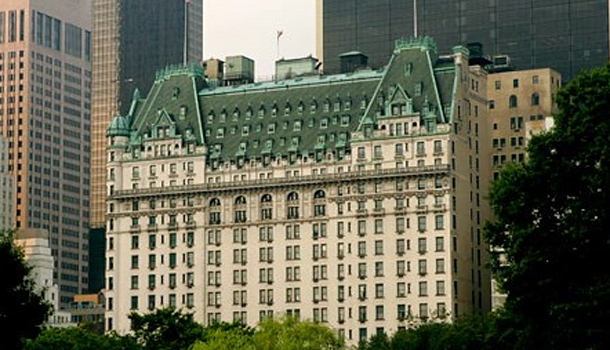 That buys both the 18th and 19th floors of the Plaza Hotel, as well as a private terrace with enviable Central Park views. It has a glamorous 1900s feel, but its 21st century conveniences will help its new owners feel right at home. They’ll also enjoy the full complement of Plaza staffers, including a maid, valet, and Todd English room service 24/7. The Mark Hotel penthouse is breathtaking, but it pales in comparison to the one which takes up the 41st, 42nd, and 43rd floors of The Pierre. It hit the market after its owner, stock market guru Martin Zweig, passed away last year. It features 16 grand rooms, including The Pierre’s original ballroom, five bedrooms, and seven bathrooms. Keeping such a large space in order will be a challenge but the new owners won’t need to lift a finger as it comes with two dedicated maids. 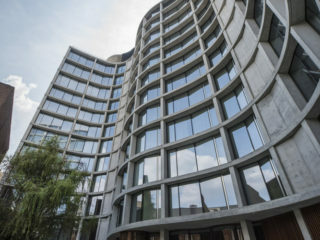 Hedge fund manager Steve Cohen is offloading his 9,000-square-foot home on atop the Bloomberg Tower for a cool $98 million. If that seems steep, it’s worth noting that the original listing commanded $115 million. All that cash buys you opulent touches like Venetian plaster walls, heated bathroom floors, and electronic window shades. There are just four bedrooms but it makes up for this with plenty of other unusual spaces including a media room, powder room, and a reception room. It’s the handiwork of interior architect Charles Gwathmey, who aimed to create the most sophisticated apartment in New York City. 2014 has been an impressive year for NYC real estate, with condo sales surpassing the $100 million mark. 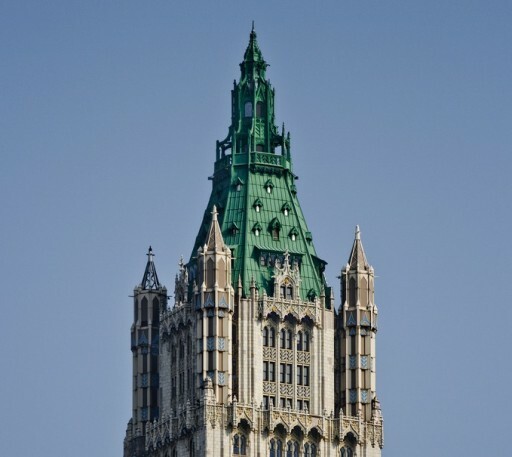 The Woolworth building was once the tallest skyscraper in the world, and (for now) it has the highest asking price of any condo in Manhattan. The 8,975 square foot penthouse has four bedrooms and its own private elevator. The property spans nine stories, from the 50th to 58th floors. Developers believe the draw is more the historic value over the location or market, but either way, this property won’t be available for long. You might never be able to afford them, but it costs nothing to dream about settling down in these high-priced Manhattan homes.